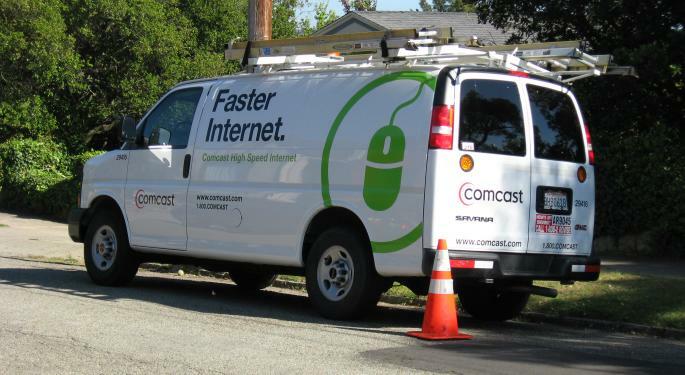 In a new report, analyst Omar Sheikh discussed the reasons why Credit Suisse has reinstated its coverage of Comcast Corporation (NASDAQ: CMCSA) at Outperform following a period of restriction. “We believe demand for bandwidth will continue to drive strong operating trends in Cable Communications and regard vertical integration and the strength of the balance sheet as key competitive advantages for the group,” Sheikh explained. 1. The company is well positioned for structural changes in video consumption. 2. The company’s investments in its network and platform have it well positioned to benefit from high-bandwidth broadband services growth. 3. Universal Pictures has an industry-leading film slate. 4. Comcast has an “exceptionally strong” balance sheet. In terms of risk, Sheikh sees an unexpected pickup in cord-cutting and potential regulatory intervention in the cable TV business as the biggest threats to a bullish outcome. For now, Credit Suisse has a $63 target on Comcast. The next major catalyst for the stock will likely be its Q4 earnings report on January 28. 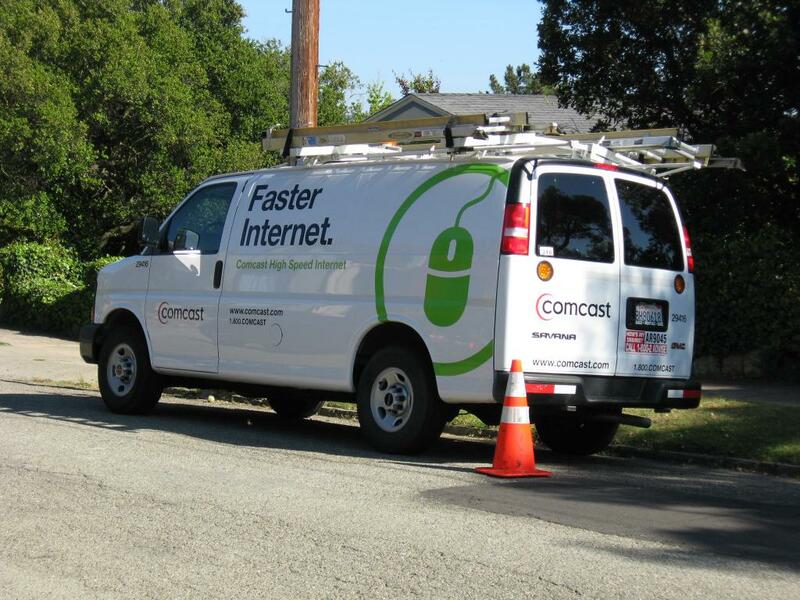 Image Credit: "Comcast Truck" by Dave Winer from USA - Comcast Internet truck Uploaded by ShakataGaNai. Licensed under CC BY-SA 2.0 via Wikimedia Commons. 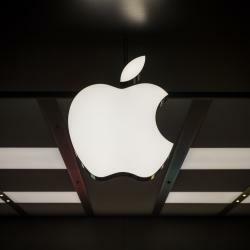 Where Is Support In Apple?